take part in a roundtable discussion. In the worst disasters involving dense populations, natural or human-made, the market surge response required is profoundly challenging. There are challenges in timely and effective distribution of product and resupply of distribution centers when lines of communication between the public and private sectors are not established and flowing. When any grocery supplier or retailer is having problems, it amplifies problems for everyone else in the network. Survivors will be best-served when the network of supply, pre-existing the disaster, is re-established as rapidly and evenly as possible. This can only be achieved when there is clarity of roles and responsibilities between the two stakeholders. 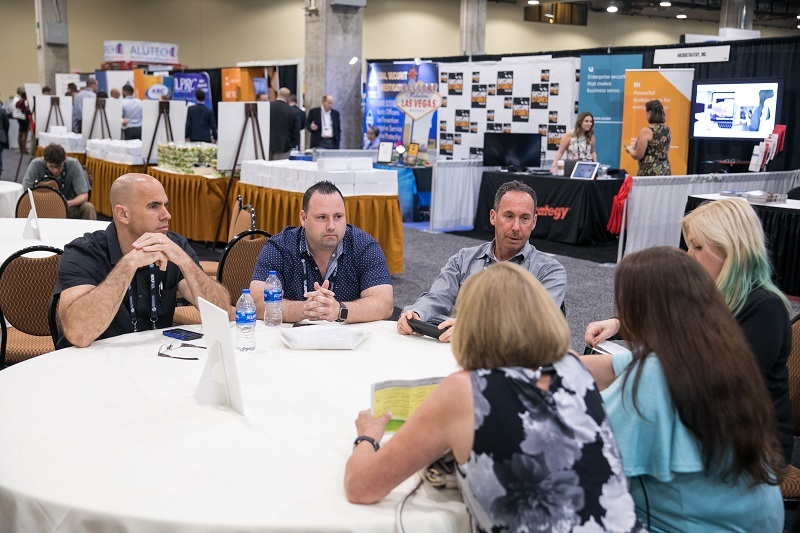 Visit the FMI Lounge to participate in pre-scheduled tabletop discussions with FEMA personnel. The areas being explored include hurricanes, earth quakes, and large scale natural or human-made fires. Attendees will sign up for one or more of the discussions and will receive a short brief to prepare them prior to the scheduled discussions. Establish a better understanding of the roles and responsibilities and highlight the differences in authority between the jurisdiction, county, state and federal – e.g., local proclamation; home-rule states; a state of emergency vs. disaster declaration vs. emergency declaration. Explore “blue-sky” activities that will aid the private sector to be prepared to engage with the public sector. Discuss important data sets and essential elements of information (e.g., EEIs) to encourage a smoother re-entry. Discuss ways that industry can support each other through mutual aid. Further inform private industry to support internal crisis planning and training.